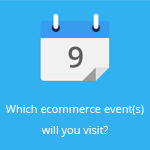 March 18, 2015 by Ecommerce News. About Cross-border, Payments with tags Belgium, Luxembourg, The Netherlands. 3831 views. Verifone, an American provider of technology that enables electronic payment transactions, has today announced it will open an office in Brussels, Belgium. From here it wants to offer platforms and solutions for secure online payments to customers in the Netherlands, Belgium and Luxembourg. One of the solutions Verifone Benelux offers its customers is Paybox. This multi-channel platform accepts all forms of payments and is meant for several industries. 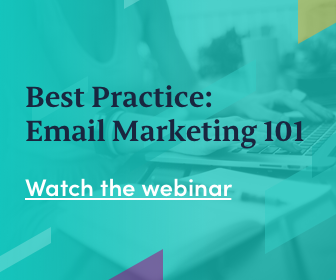 It currently processes payment flows of over 35,000 merchants and 120 million transactions per year. 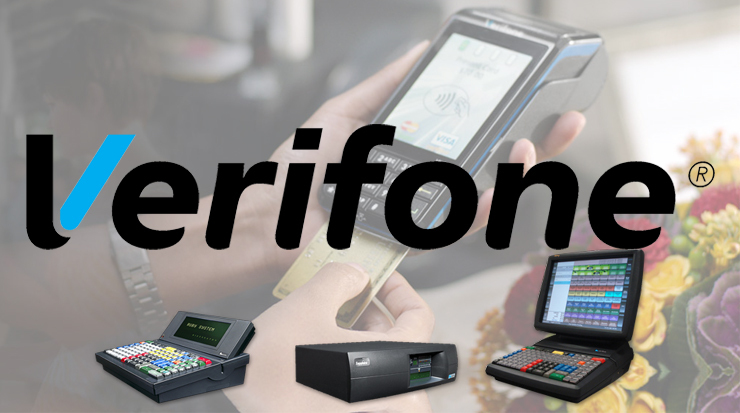 Verifone is headquartered in California and was founded in 1981. It offers payment solution products and services in 150 countries and across vertical markets. For our readers from the Benelux: Verifone will be at the E-Shop Expo in Brussels on March 18 and 19.